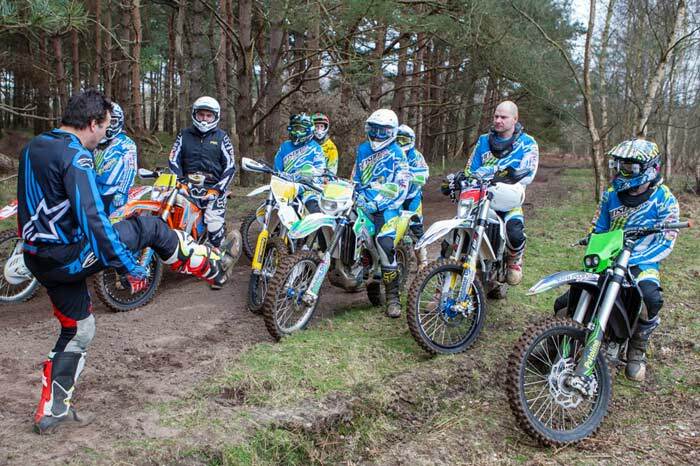 You don’t have to take part in the off the bike activities on day 1, you can focus on basic Enduro skills with an instructor instead, but we encourage everyone to take part in BootCamp as its not difficult and everyone from all abilities have throughly enjoyed the day. 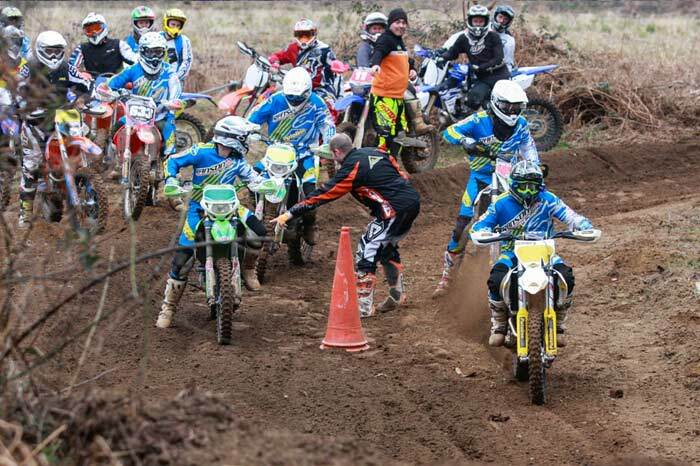 Please call if you unsure. 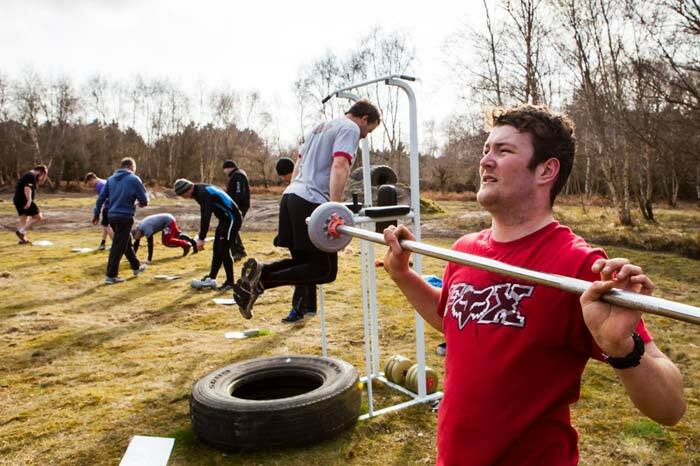 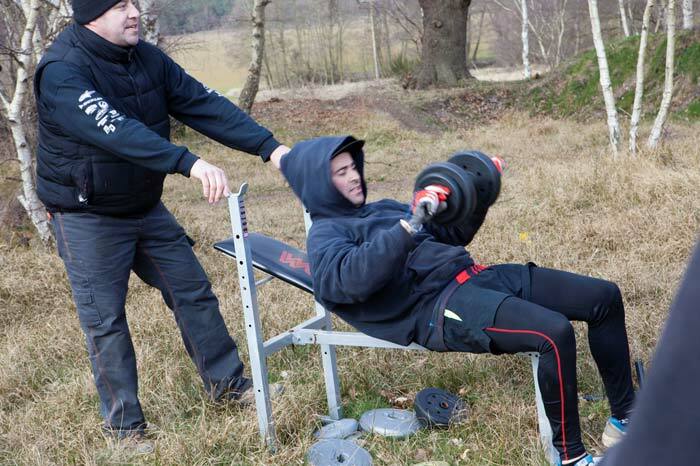 2 Day Boot Camp – All Ability levels. 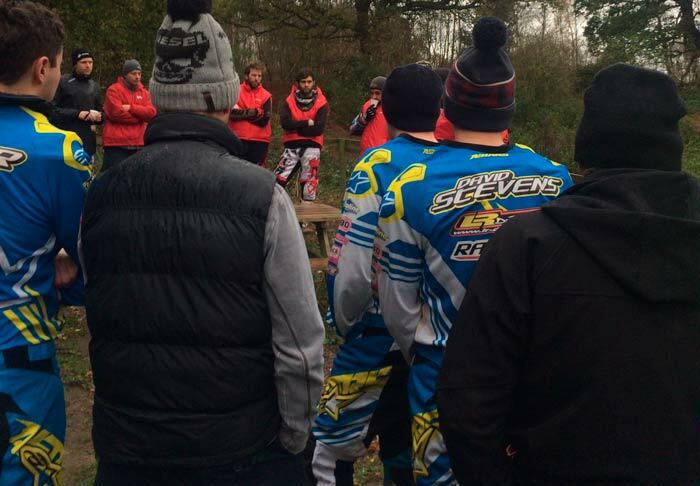 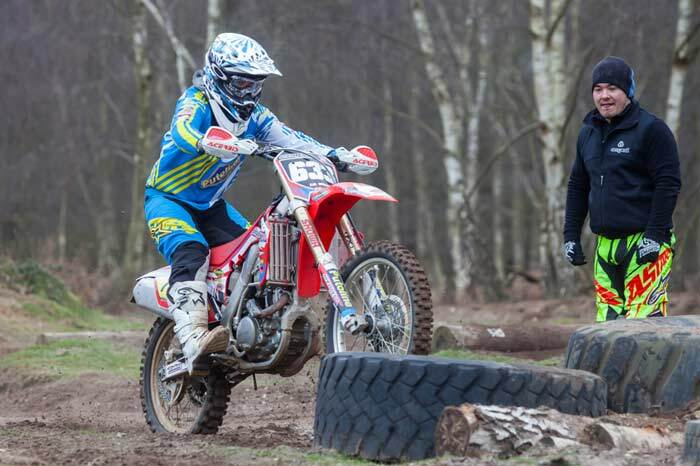 Day 2 – Riding all day in rider ability groups focusing on different disciplines as you change group and instructor and have sessions on our MX Track. 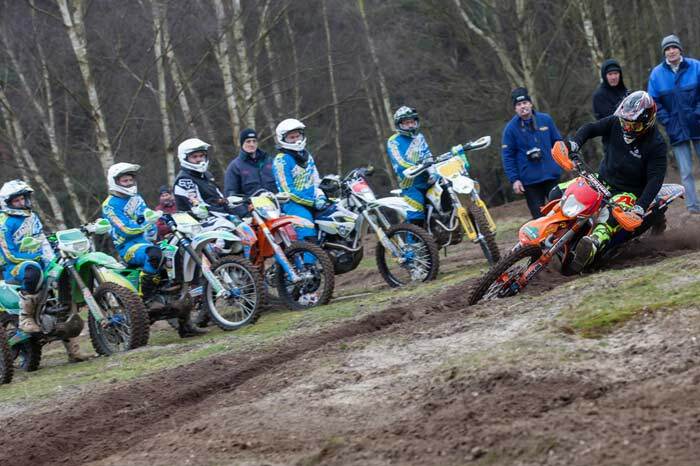 Enduro Loop and Enduro X track at a choice of venues in Sandy East Anglia, Hard Pack South and Wet! 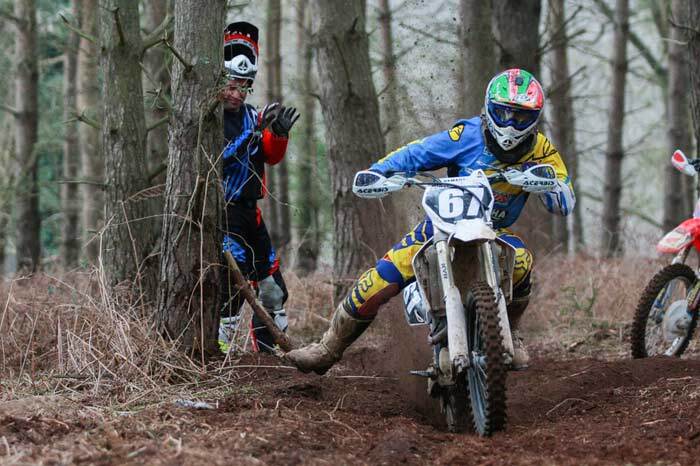 Wales. 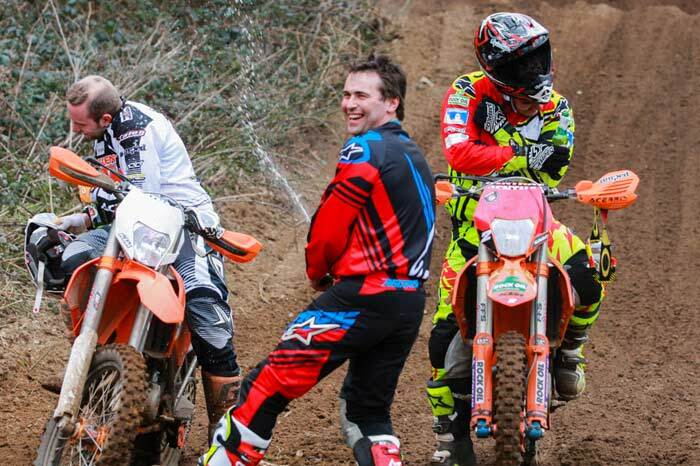 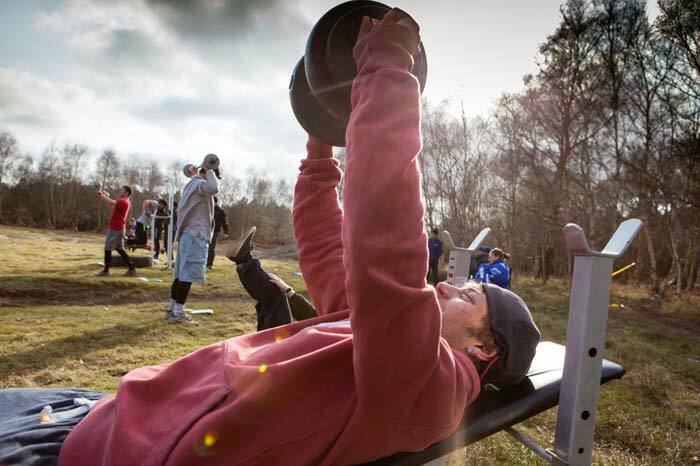 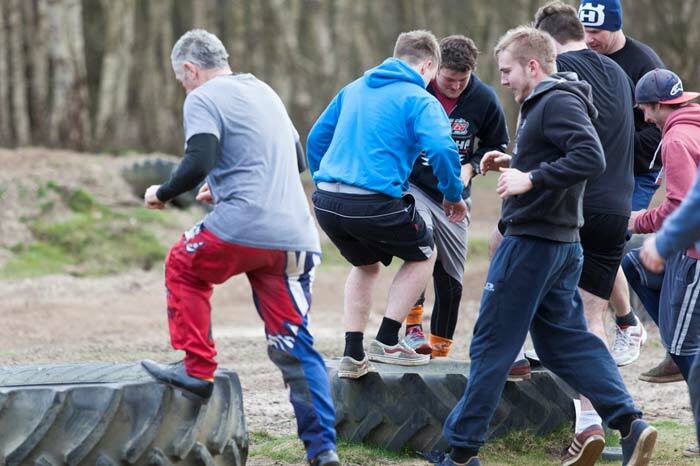 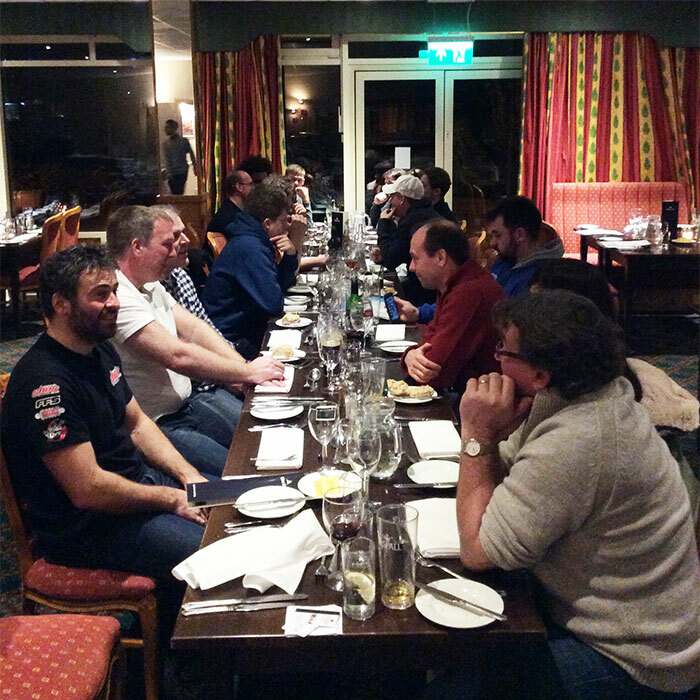 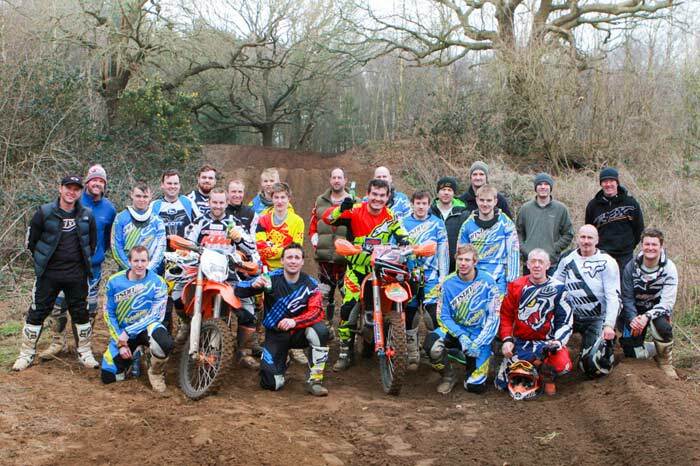 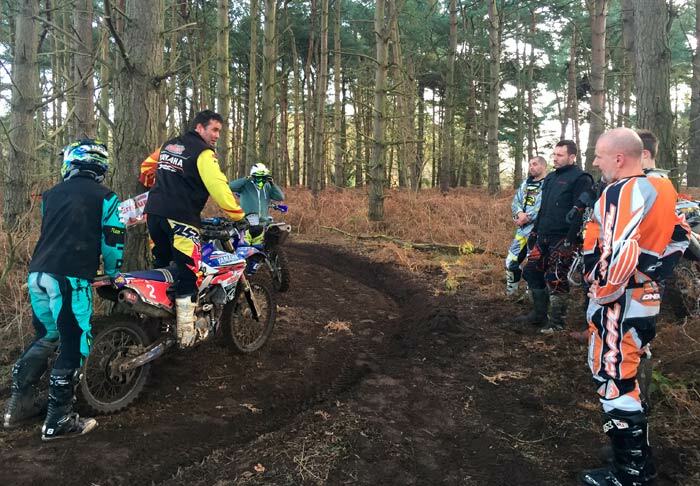 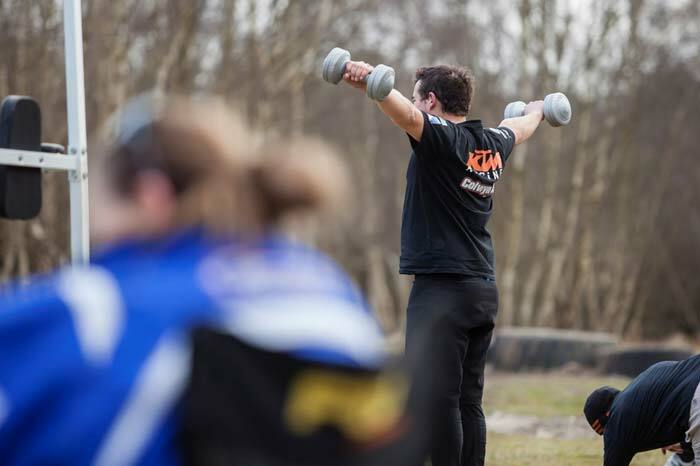 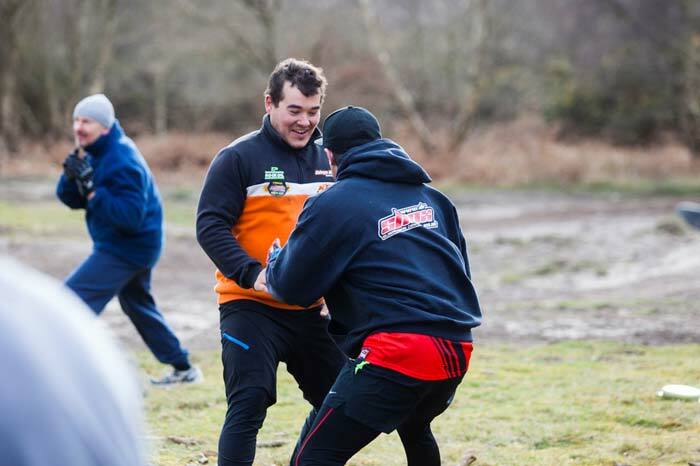 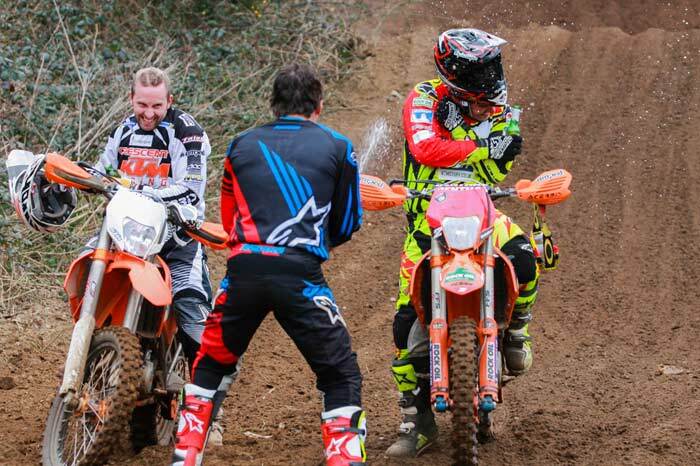 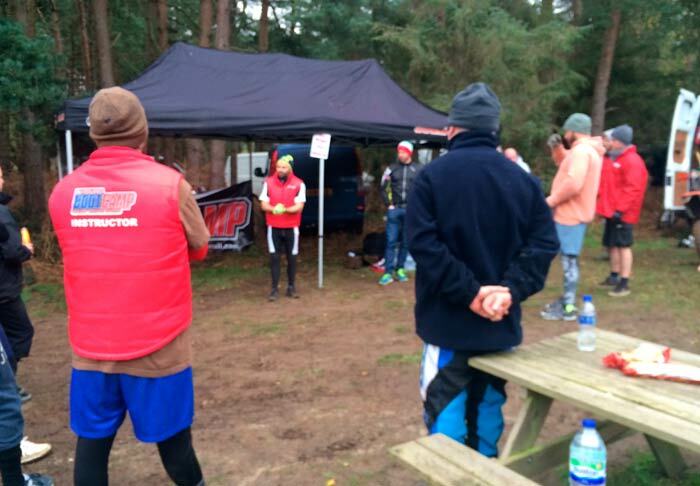 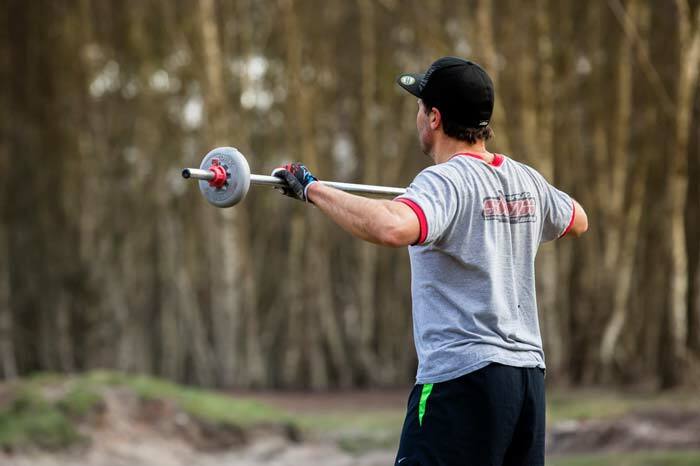 ENDURO BOOTCAMP – OFF ROAD TRYOUT – BOOK ONLINE!! 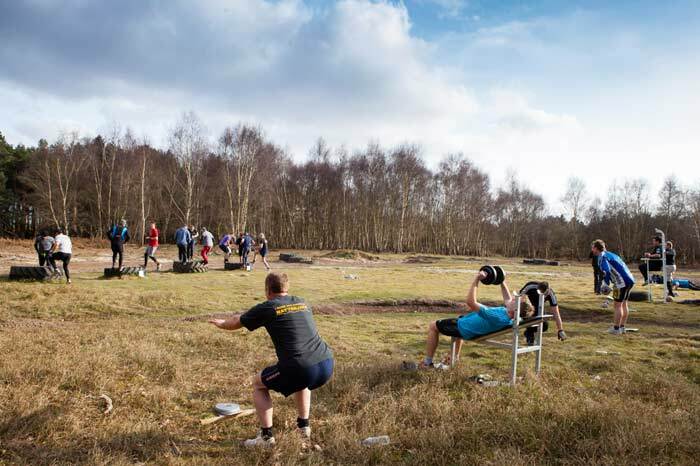 Warm Up: Road cycle, MTB or run, gentle 20 mins or 40 mins you decide. 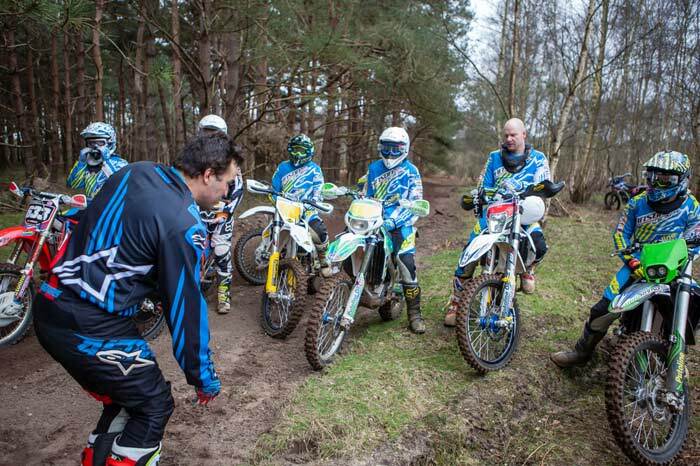 Bike Fitness: x3 10 to 30 min riding sessions. 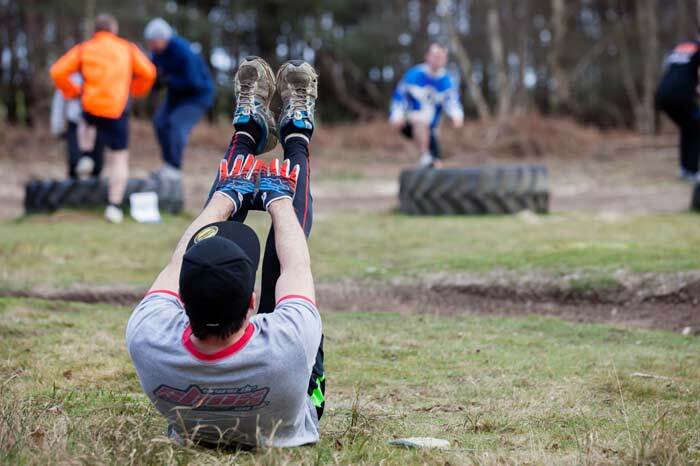 Circuit Training: 30 mins or as much as you can do led by Steve Potter. 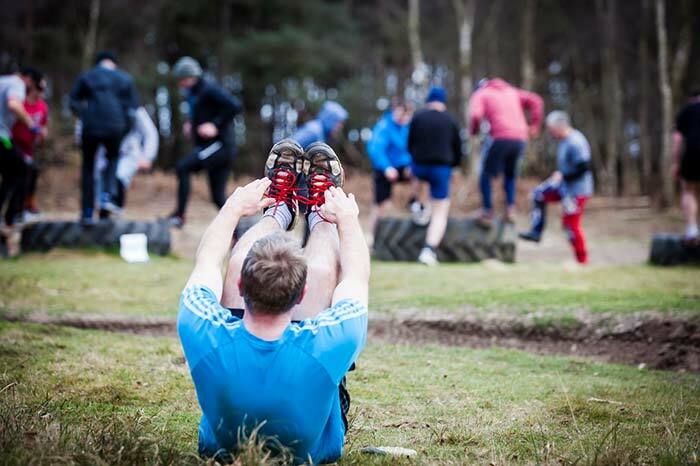 Stretching: 15 mins to finish. 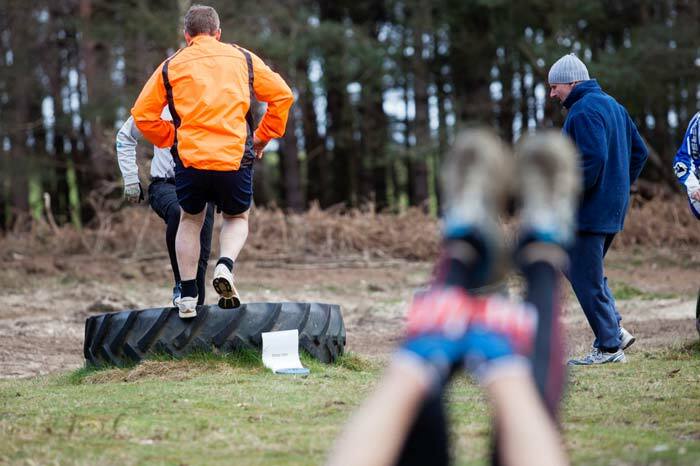 Early start with a warm up cycle ride followed by 4 1 hour teaching sessions on Rock, Logs, and steep inclines and descents. 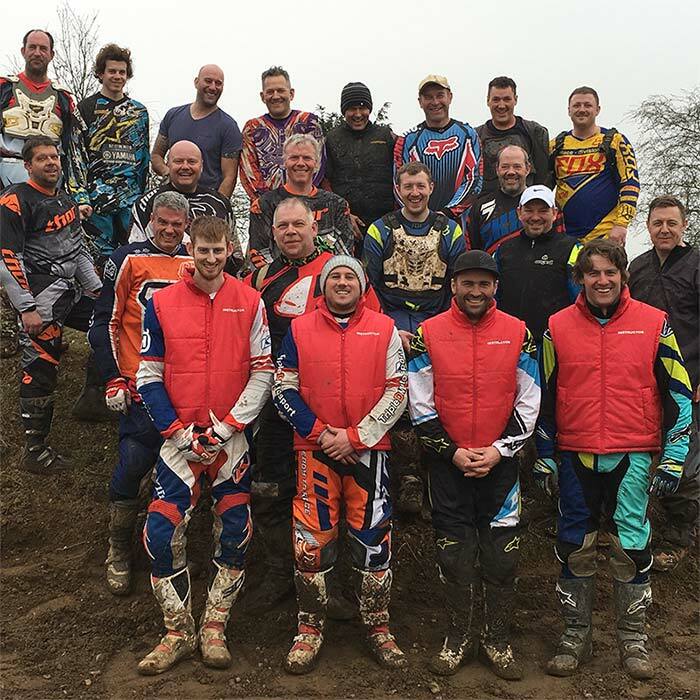 And Many more skilled and passionate off road instructors and helpers..
Plus advice on Nutrition, Diet and Weekly exercise and training and schedules to ensure your in the best shape possible for your next racing season. 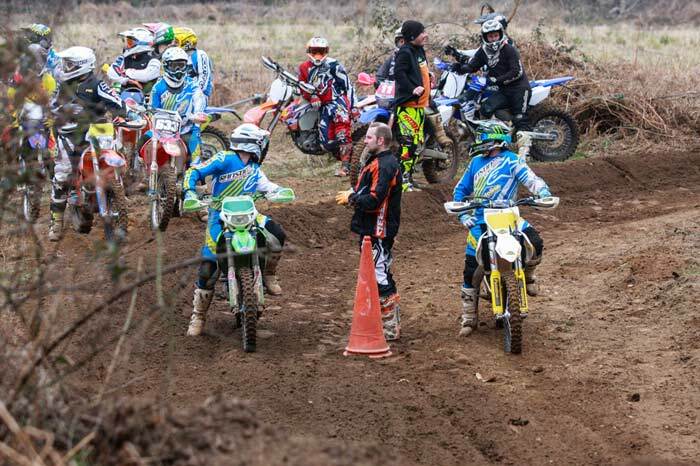 ‘Kiwi’s Compound’ Test track as used by TBM and MOTO Magazines. 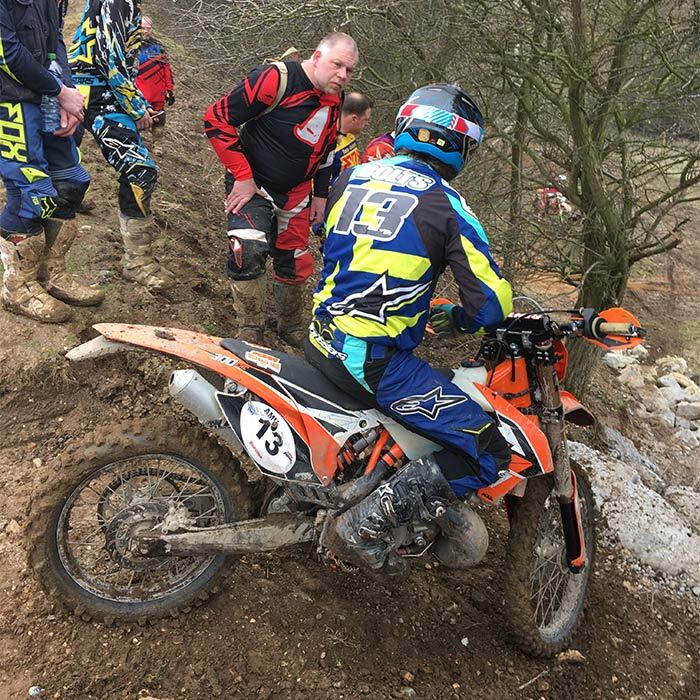 If you wish to know more about how to book a 1 or 2 day Enduro Boot Camp with Dr Shox, use the form or email us on endurobootcamp@gmail.com and we will get back to you.